Changxing Refractory's Alumina Magnesia Carbon Brick is made from high quality bauxite, corundum and fused magnesia. The Alumina Magnesia Carbon Brick is formulated with very high purity alumina and magnesia, it is mainly used for ladle side wall and bottom. 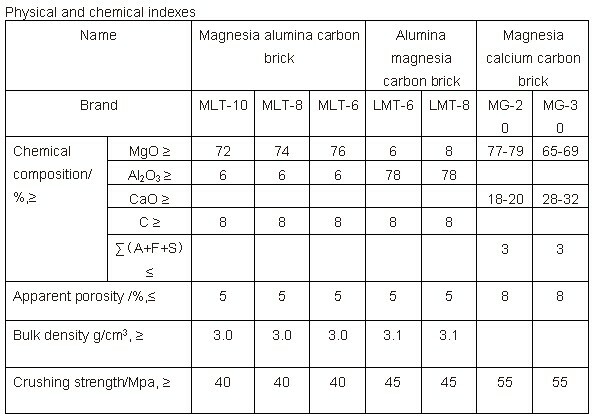 Alumina magnesia Carbon Brick holds better anti-strip advantages than magnesia carbon brick in ladle. 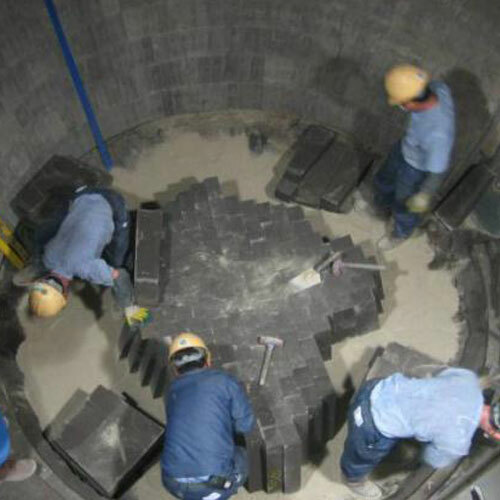 Changxing Refractory will design different brand Alumina Magnesia Carbon Bricks according to your ladle type and molten steel type, and providing optimal performance at the lowest possible cost. 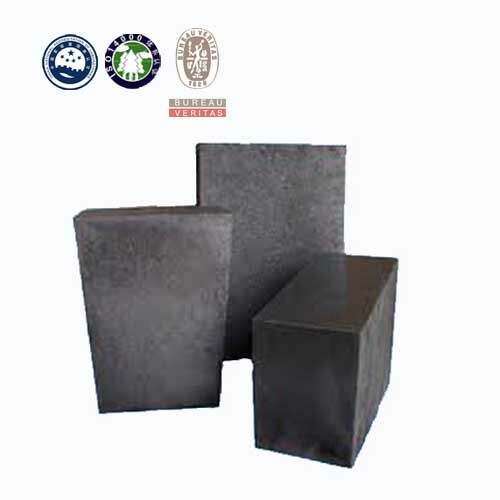 Alumina Magnesia Carbon Bricks is made from high quality bauxite, corundum and fused magnesia. It is formulated with very high purity alumina and magnesia. 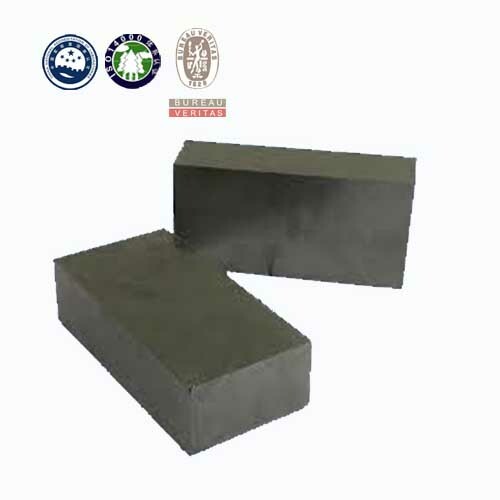 Alumina Magnesia Carbon Bricks are used in Ladle Sidewall and Bottom impact areas.